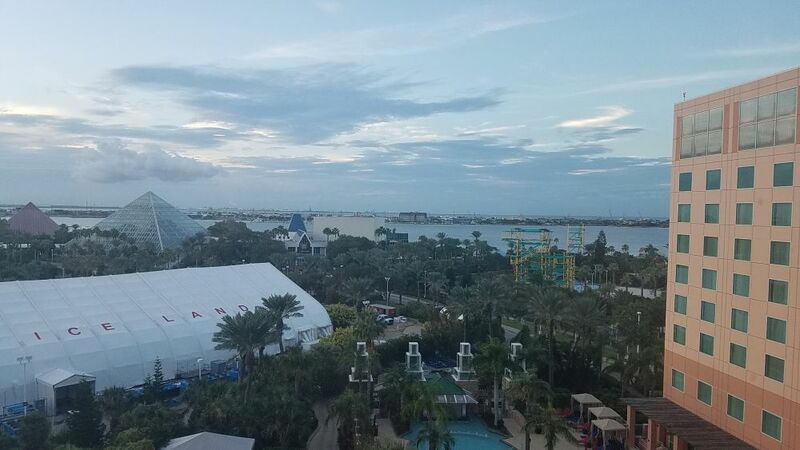 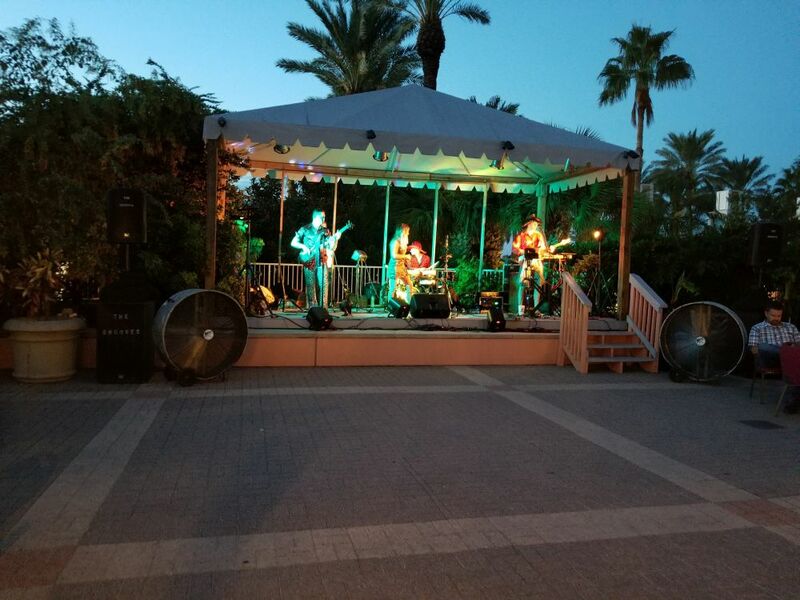 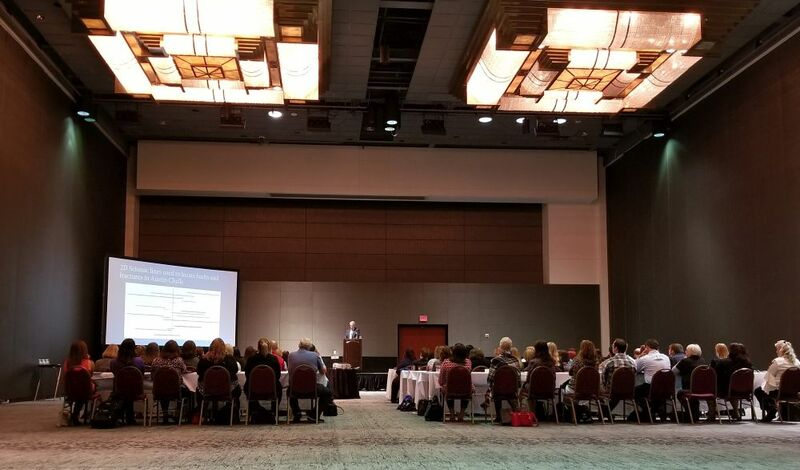 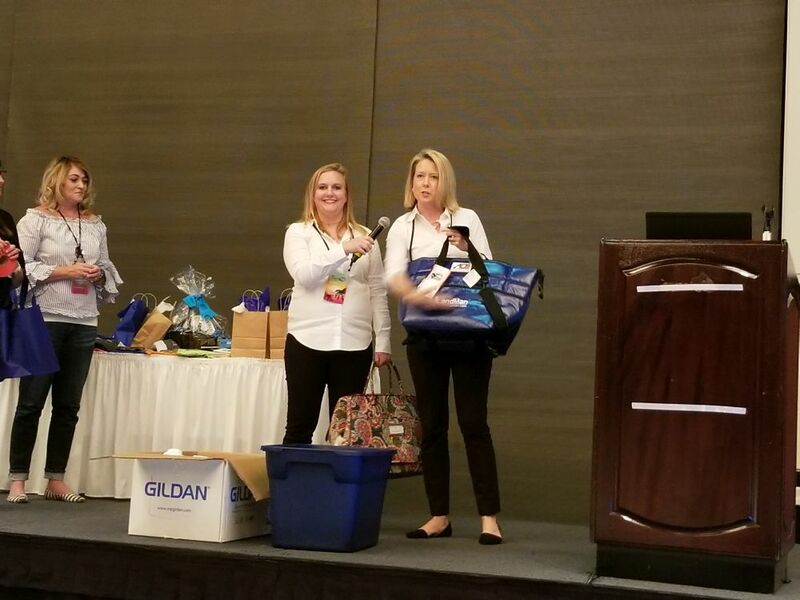 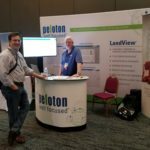 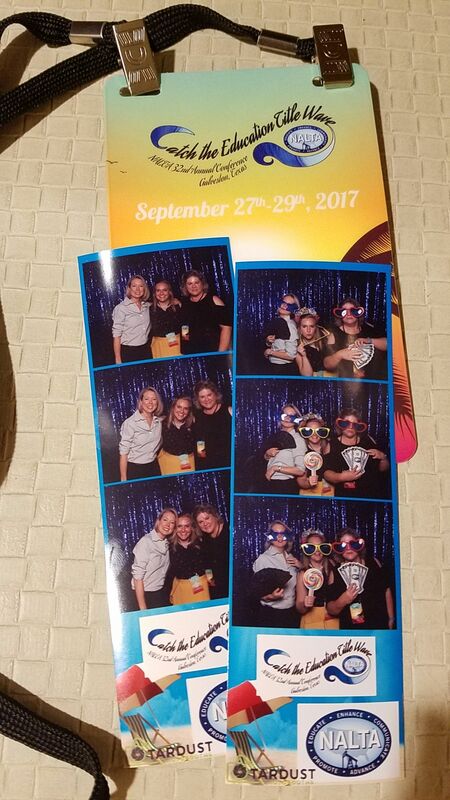 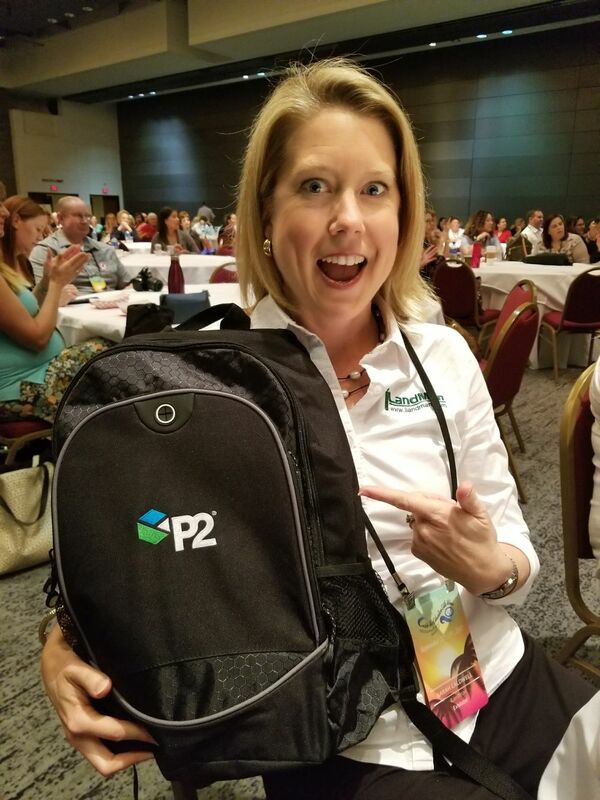 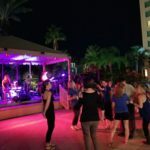 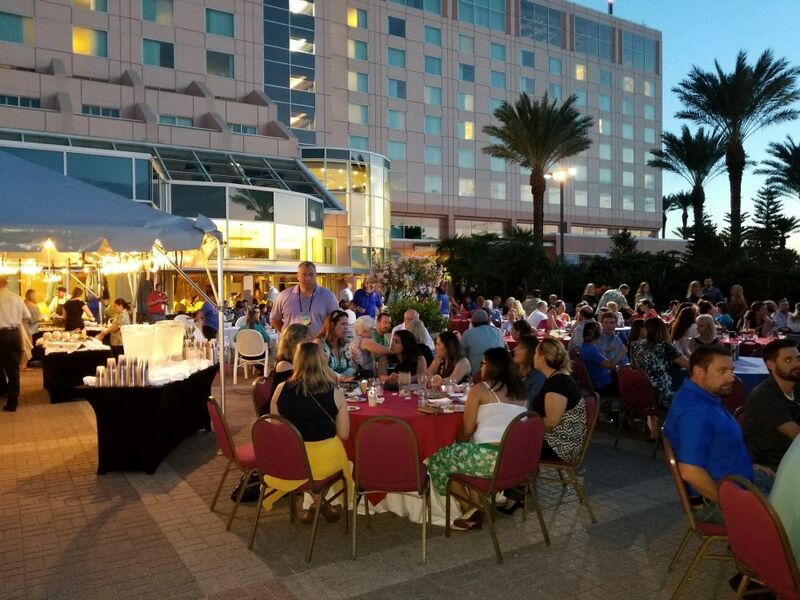 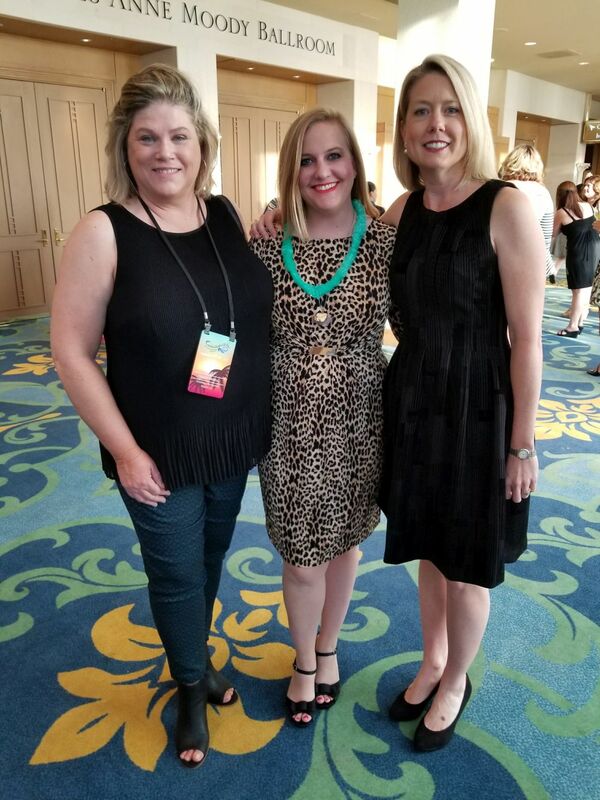 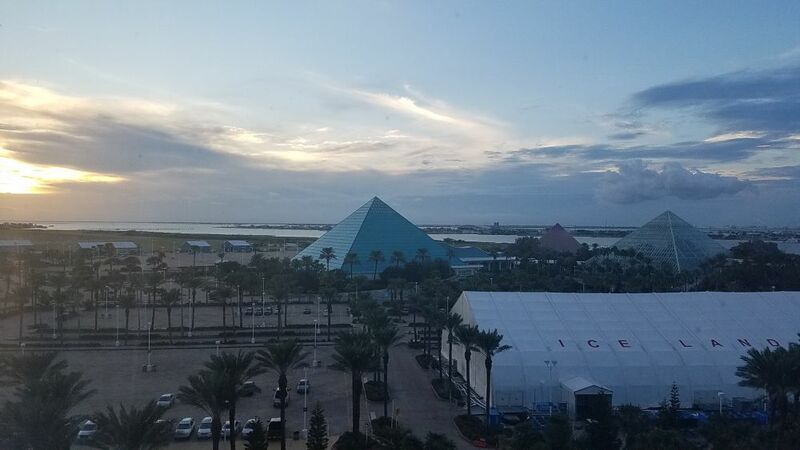 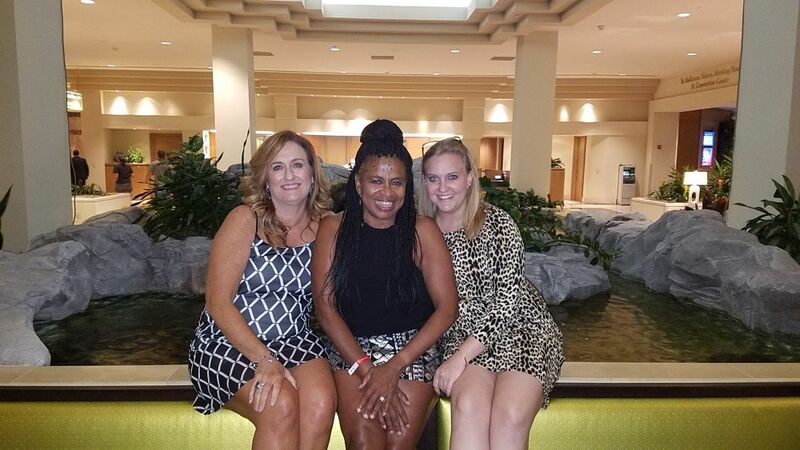 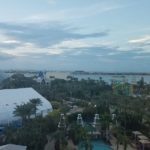 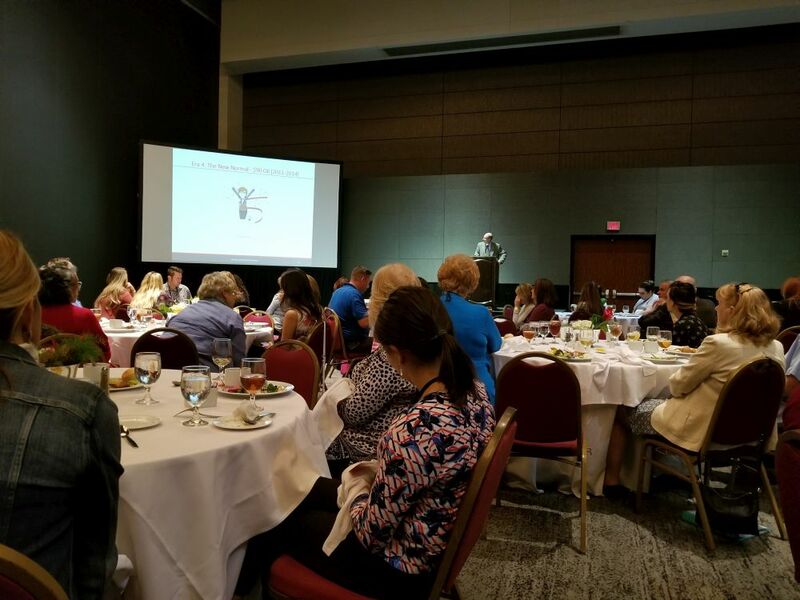 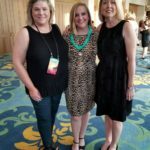 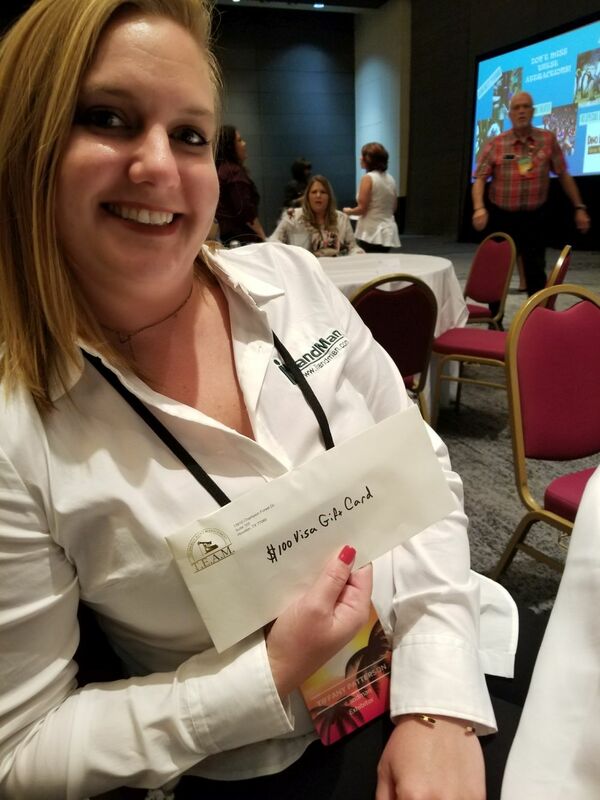 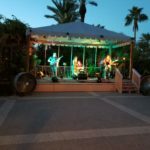 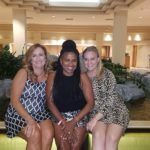 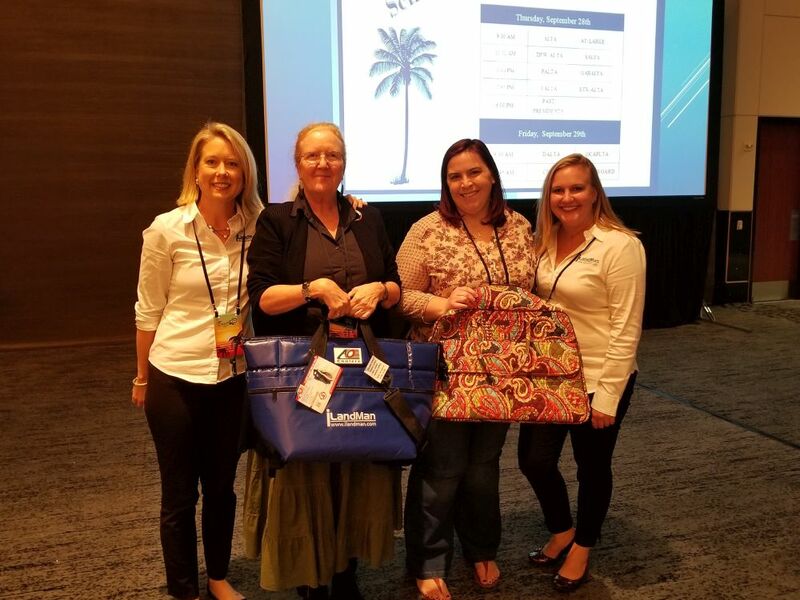 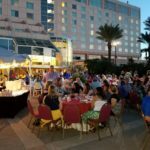 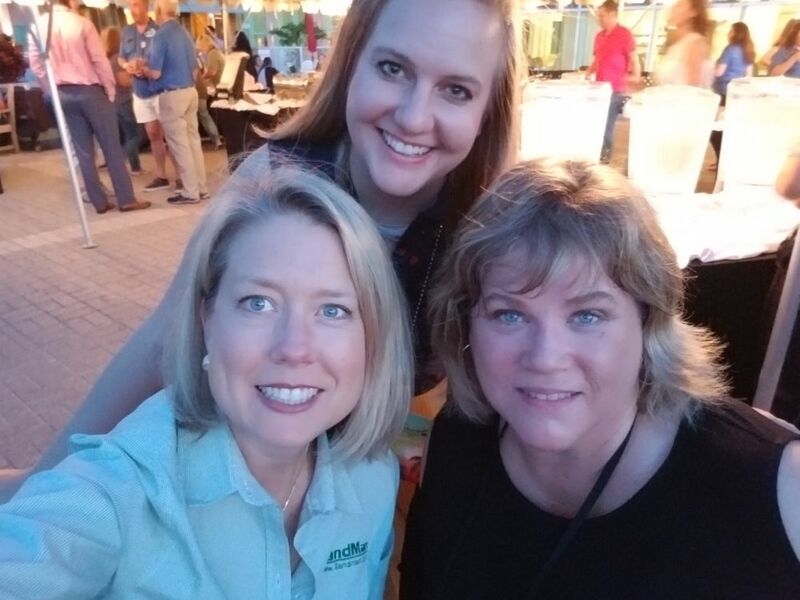 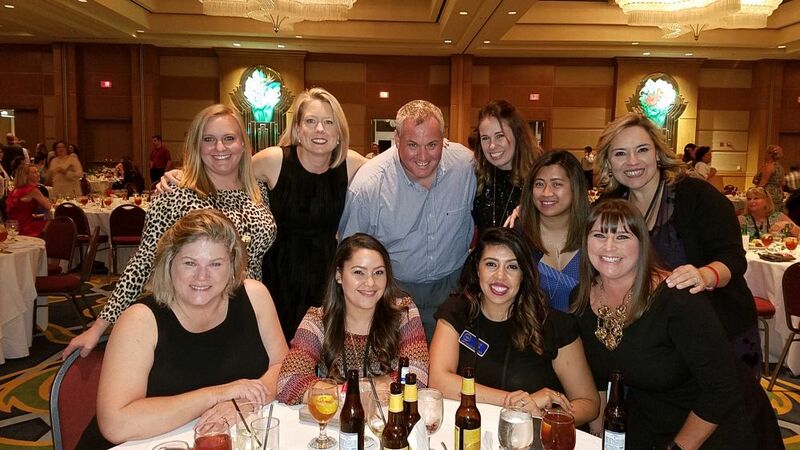 Moody Gardens was home to the National Association of Lease and Title Analysts Annual Conference last week in Galveston, TX. 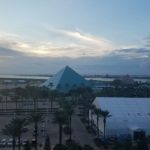 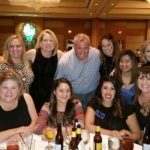 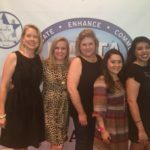 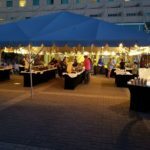 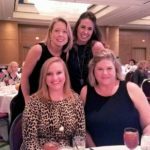 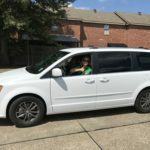 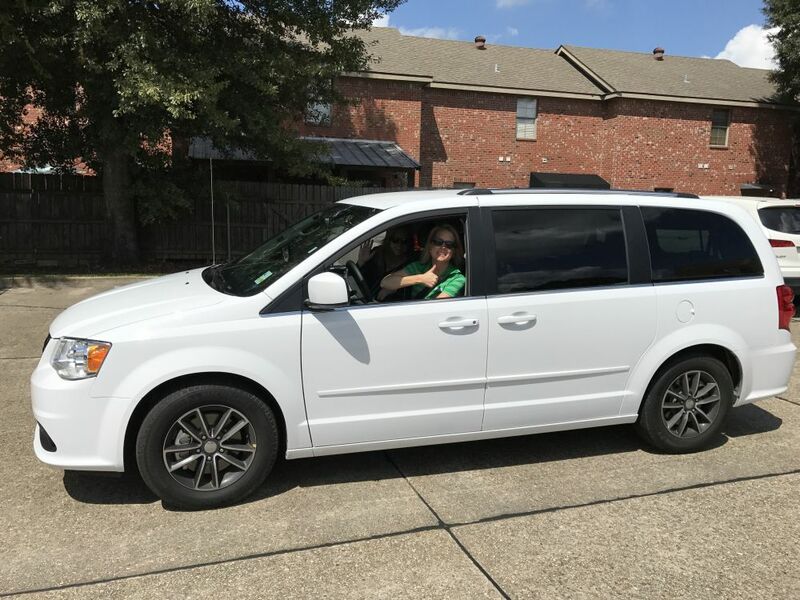 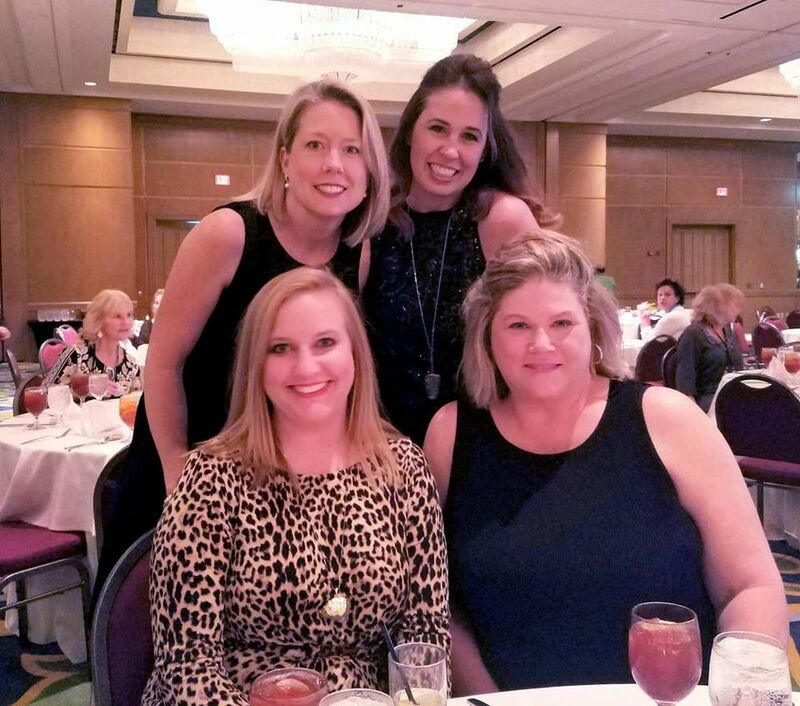 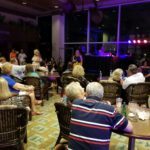 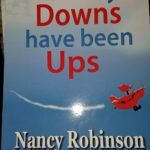 Although the town was not hit directly by Hurricane Harvey the local economy has seen an impact due to less people traveling for leisure, so this event was a much needed boost for the area. 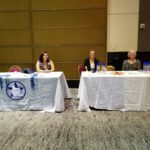 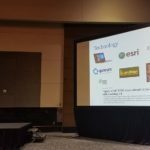 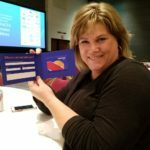 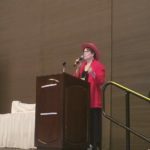 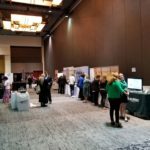 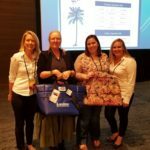 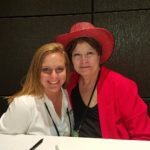 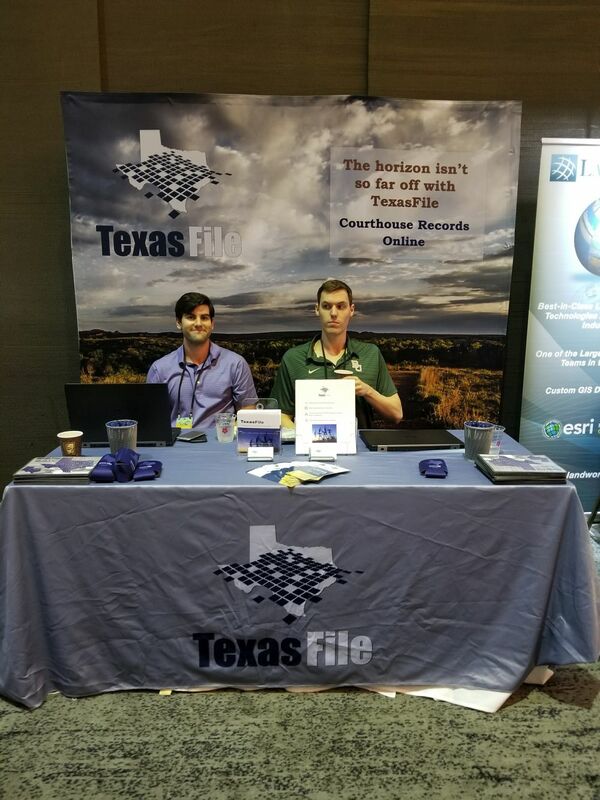 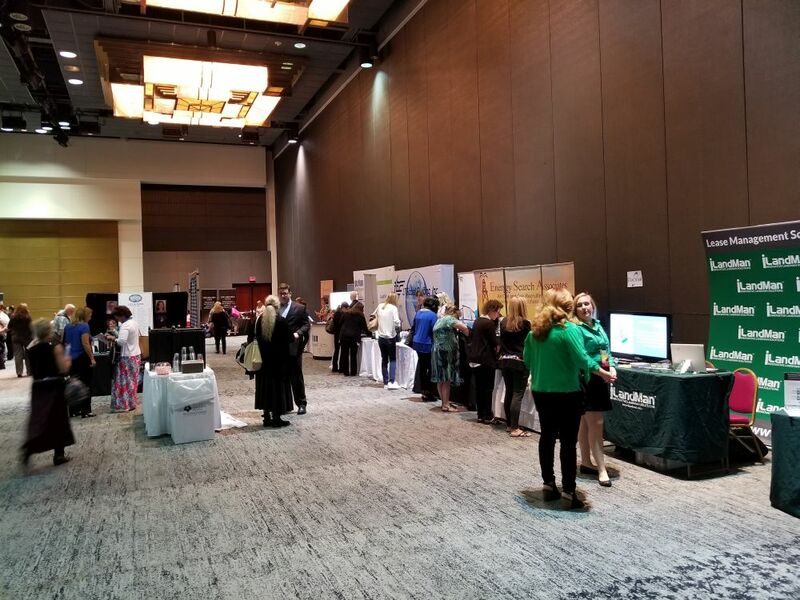 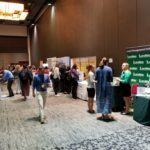 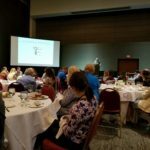 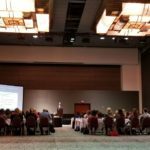 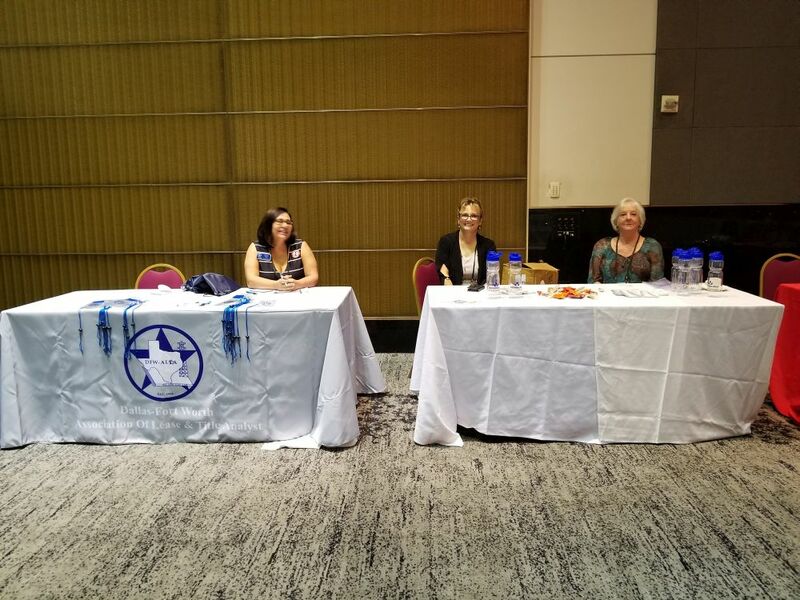 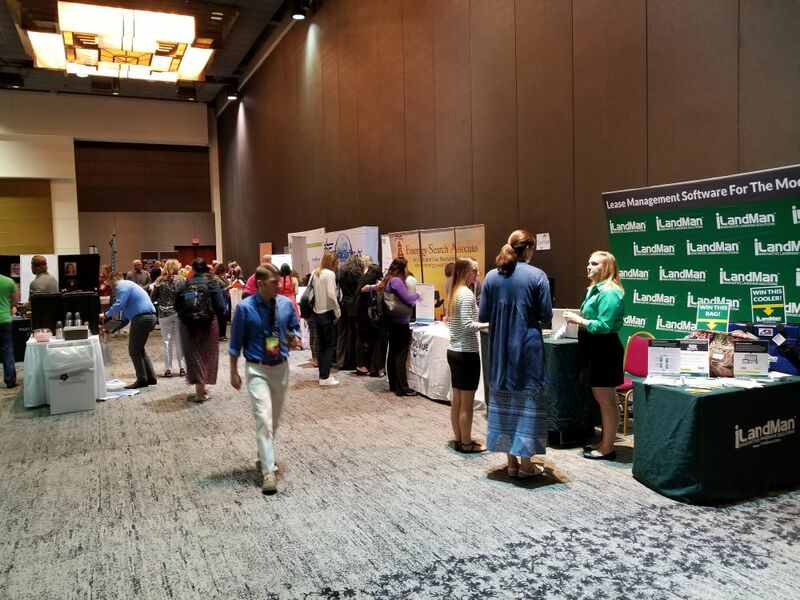 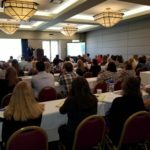 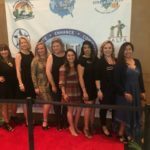 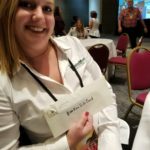 The conference was put on with the support of various local chapters throughout the United States and various exhibitors. 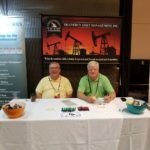 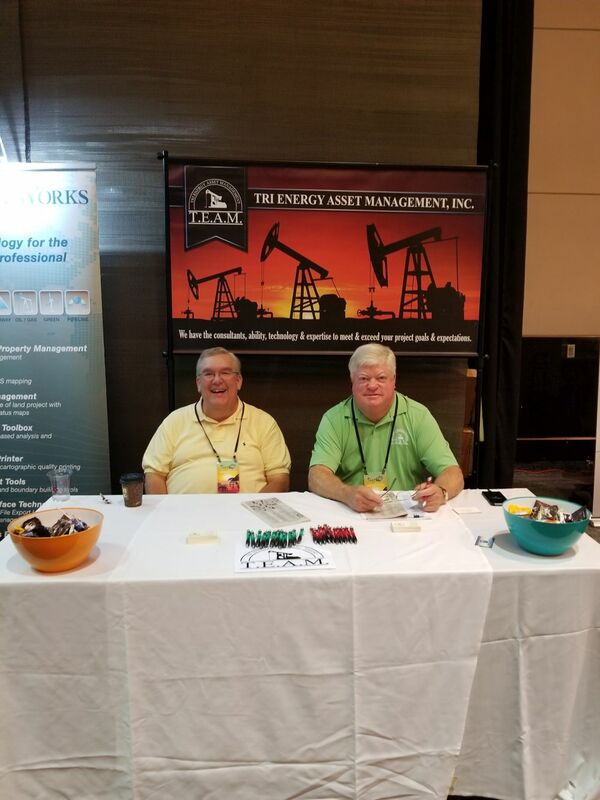 As an exhibitor, iLandMan was proud to support the continuing education for those looking to brush up and expand their knowledge about the oil and gas industry. 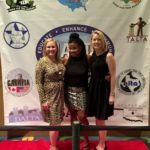 It was a great opportunity to hear from amazing speakers throughout the week. 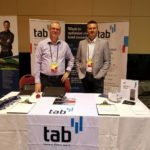 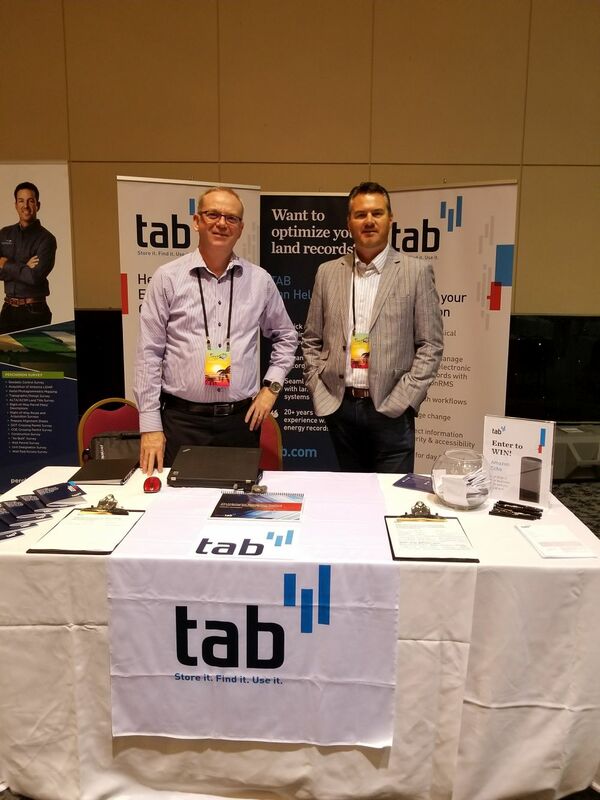 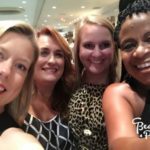 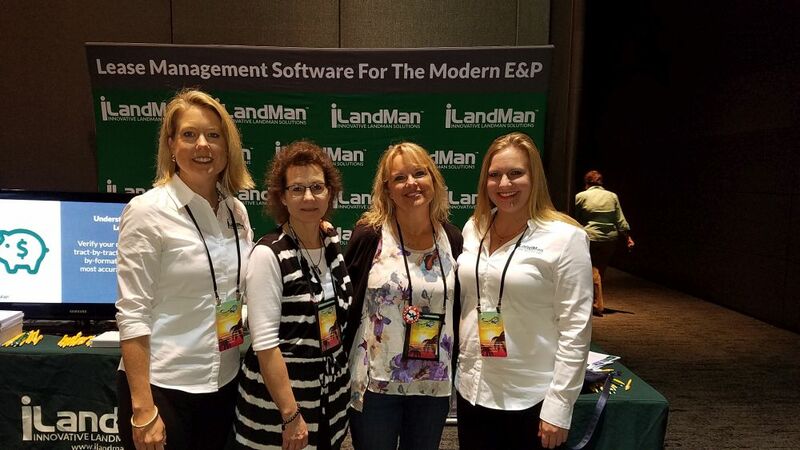 We loved having the opportunity to meet new faces, visit with industry colleagues, and catch up with iLandMan clients. 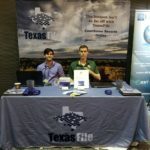 This collaborative environment was conducive to forming great new relationships and networking. 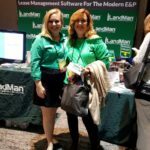 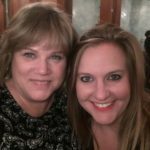 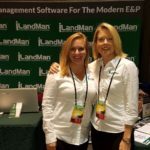 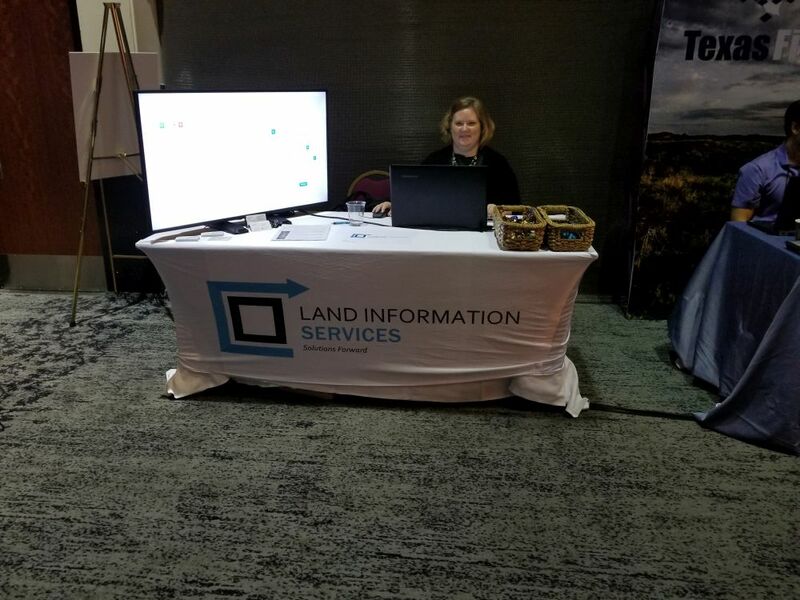 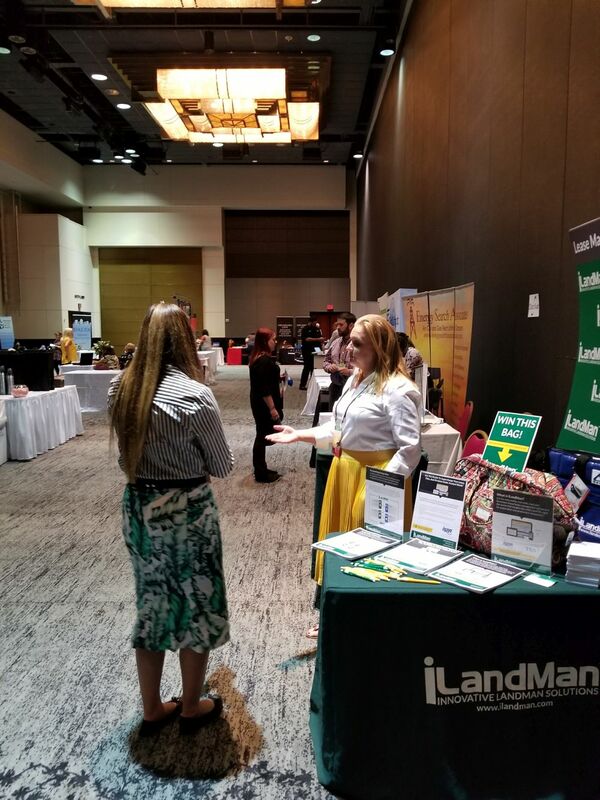 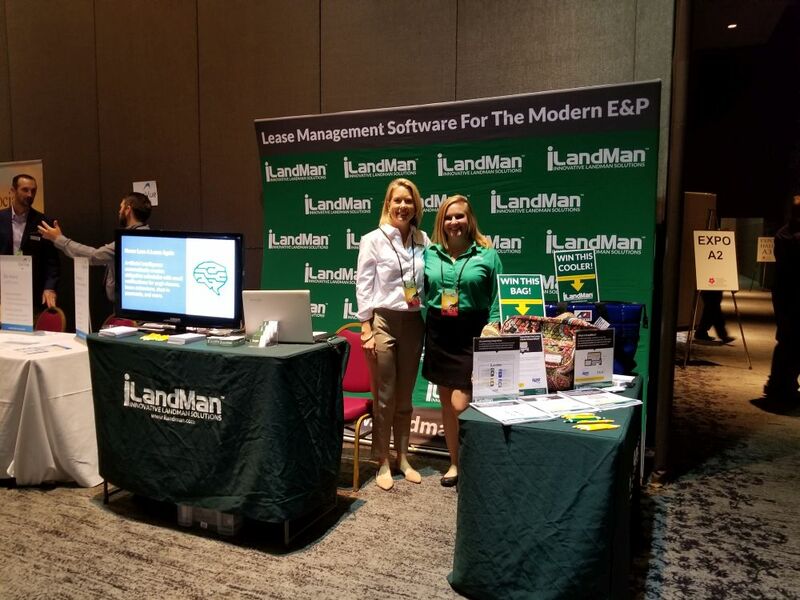 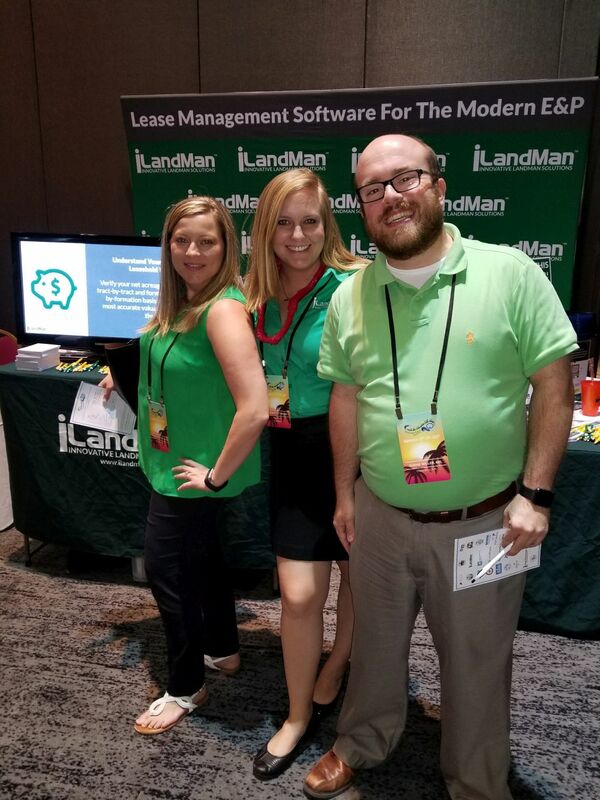 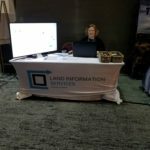 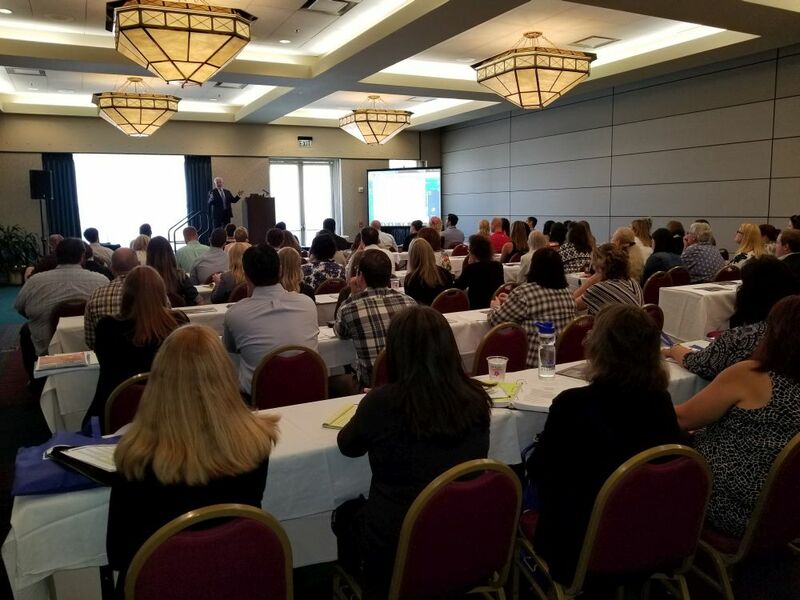 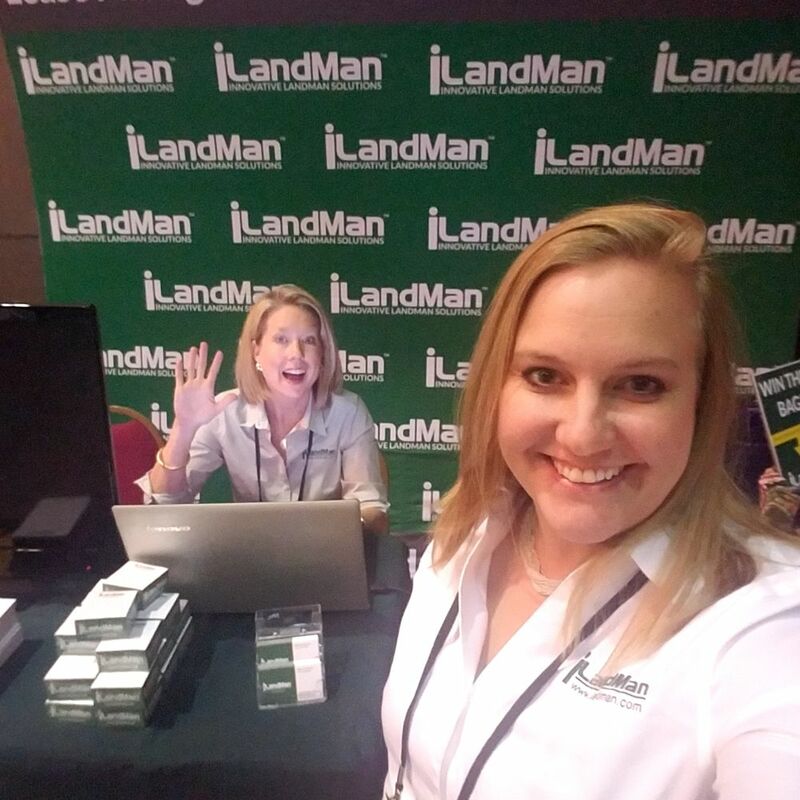 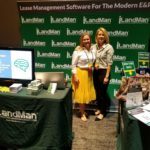 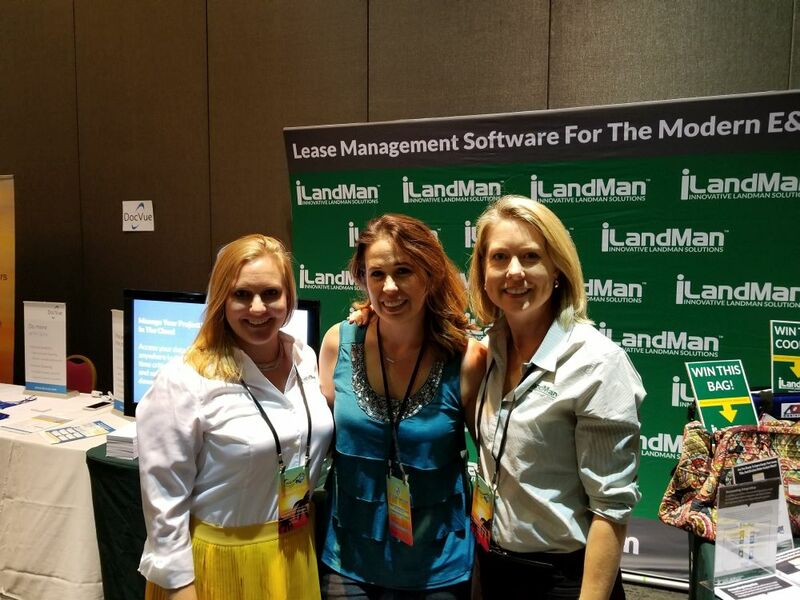 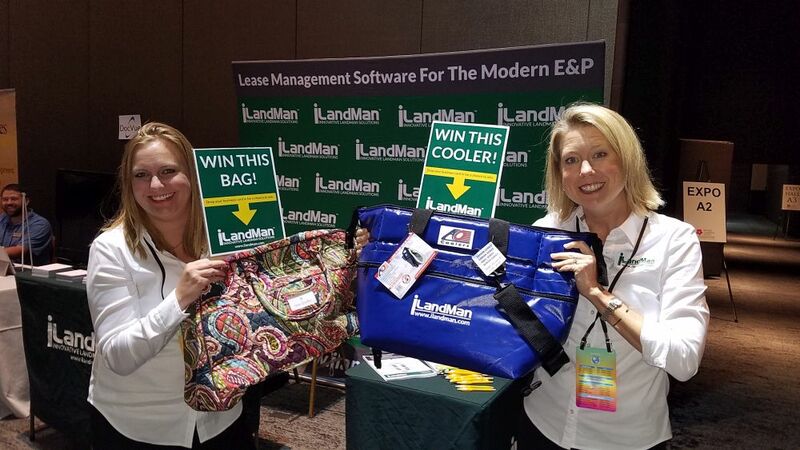 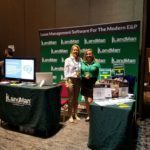 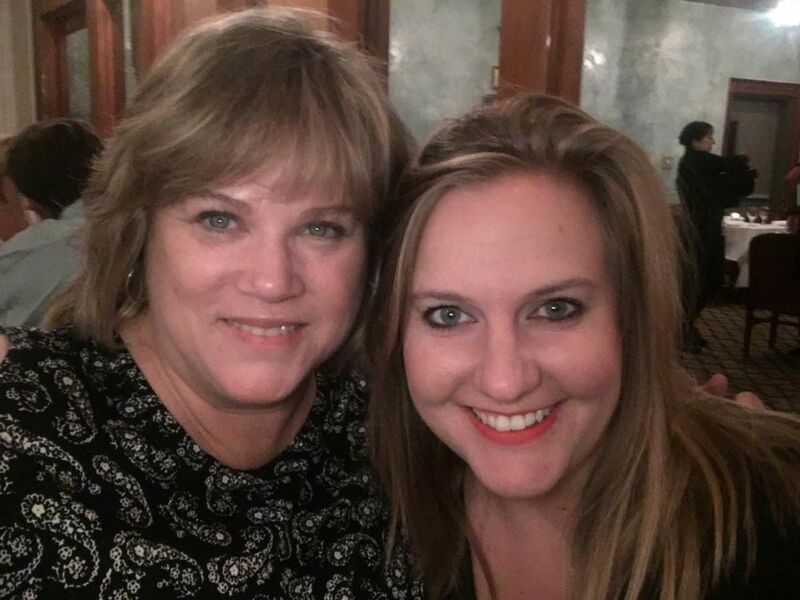 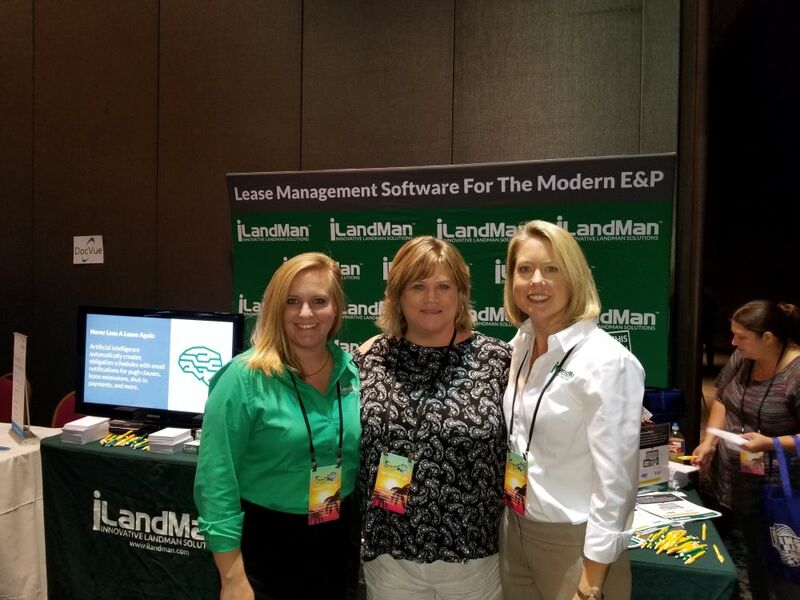 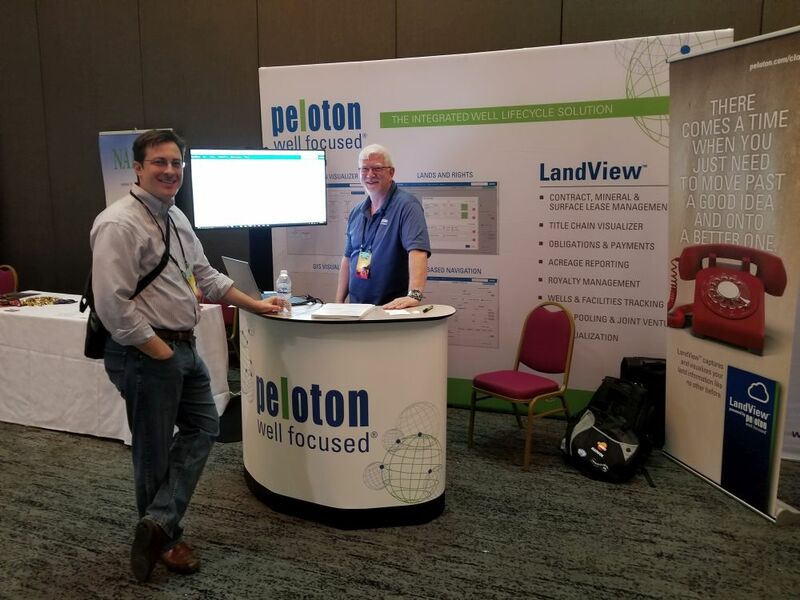 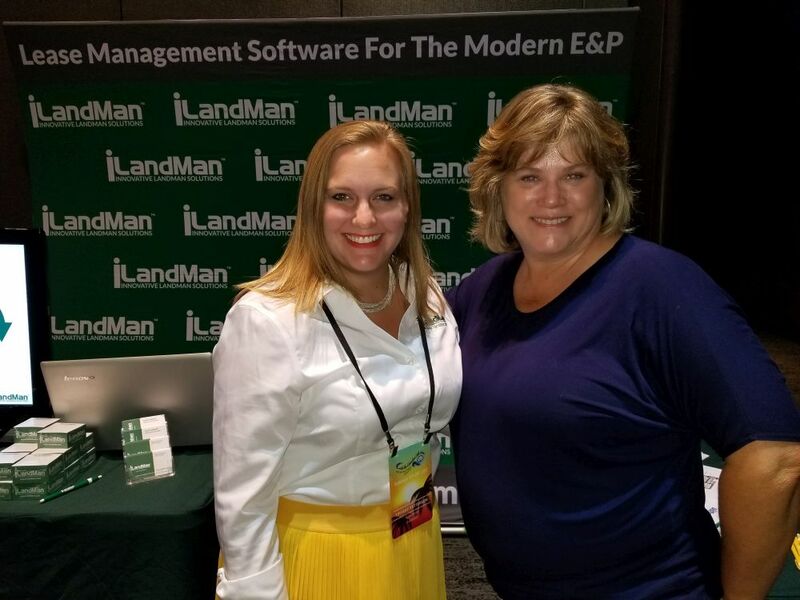 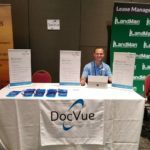 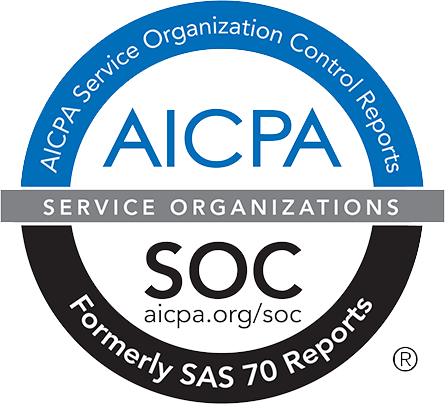 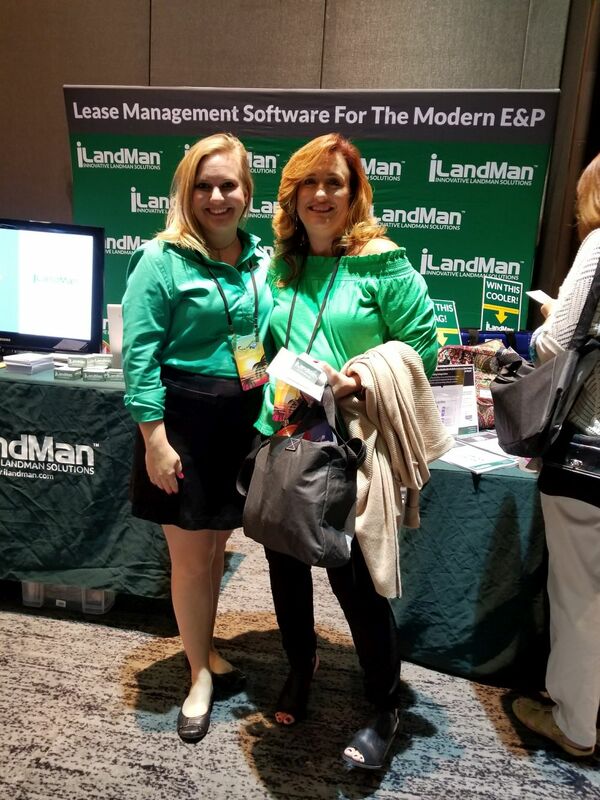 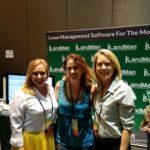 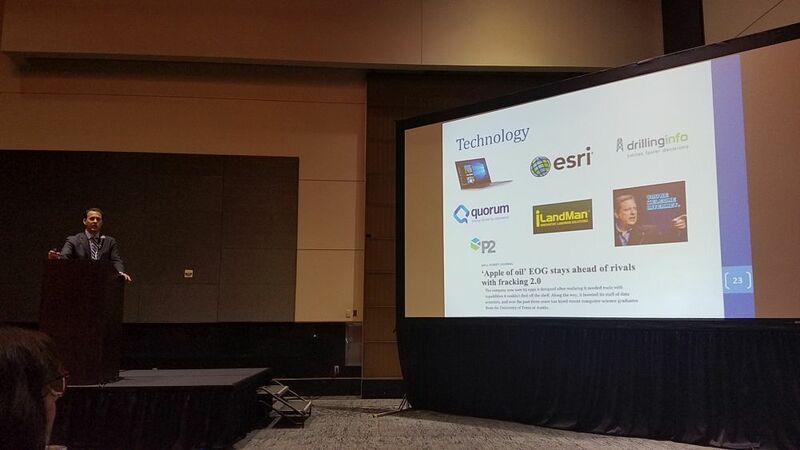 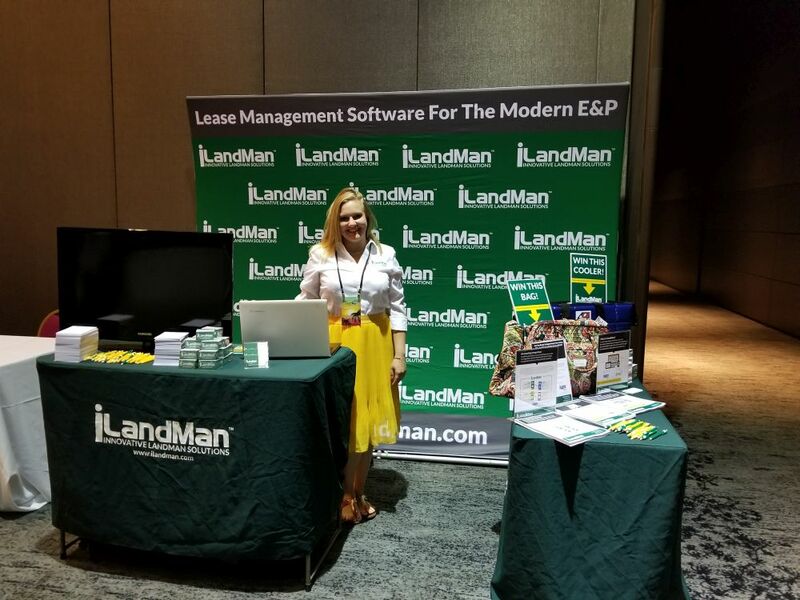 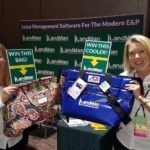 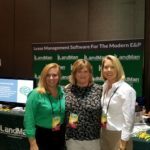 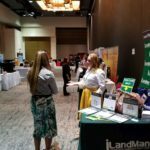 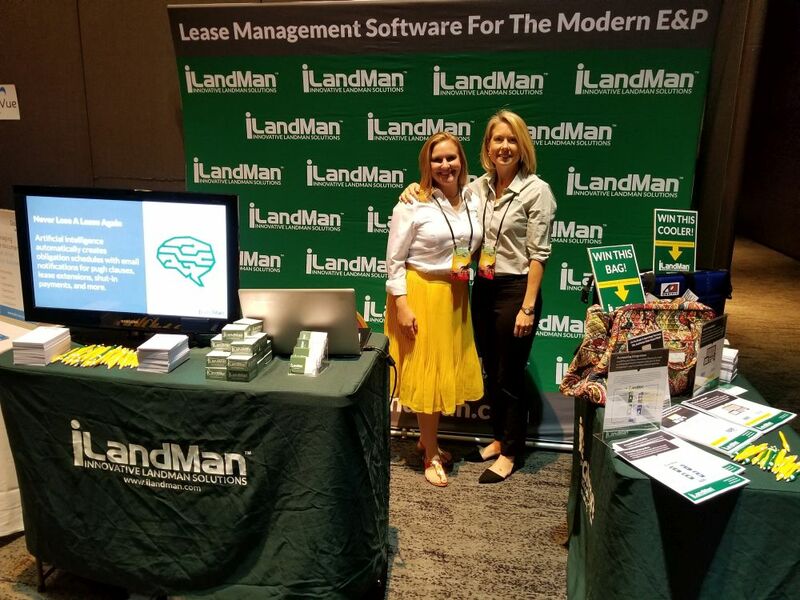 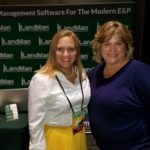 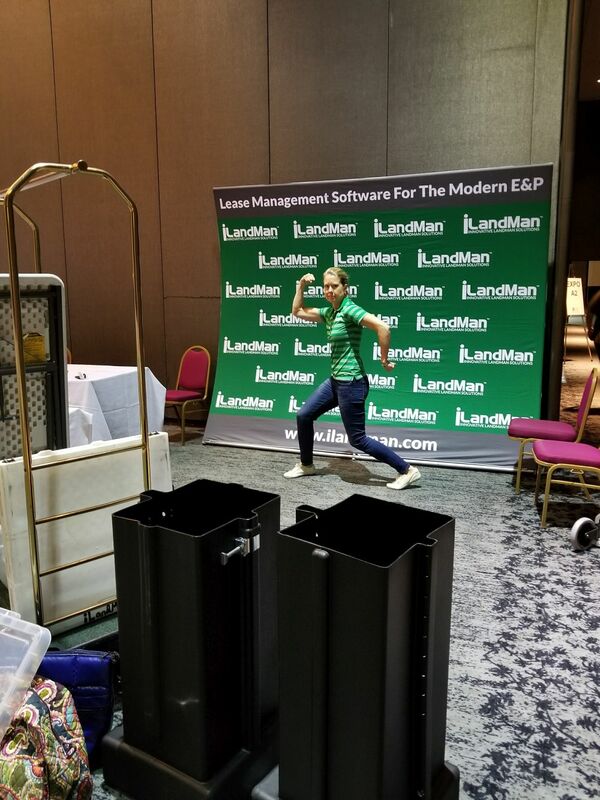 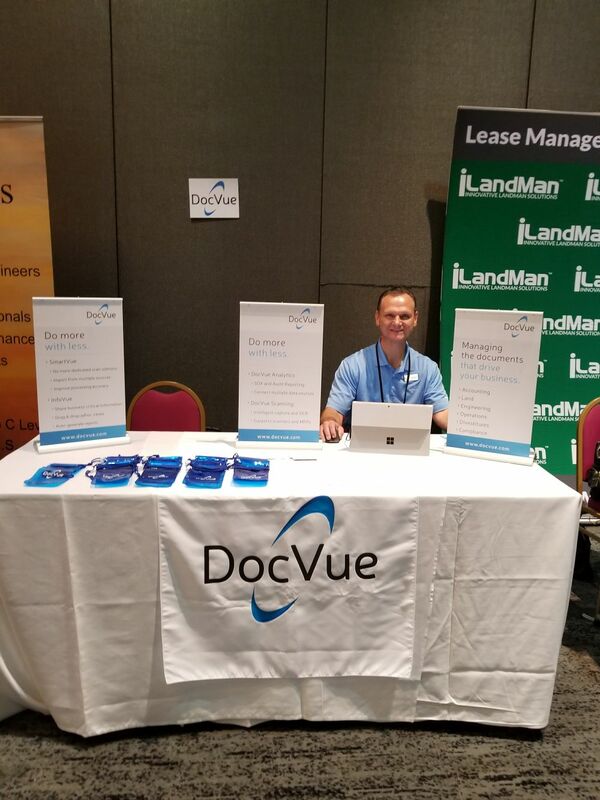 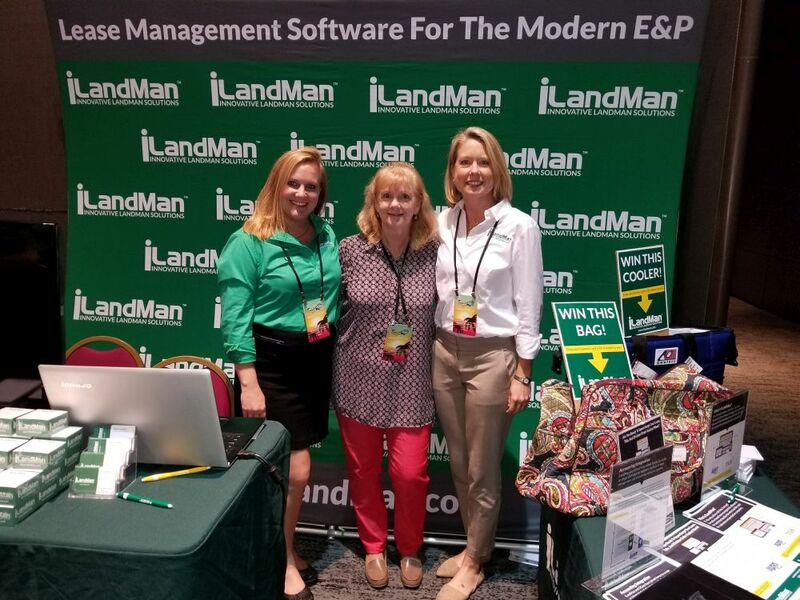 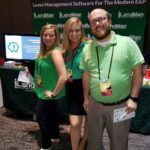 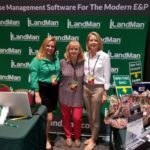 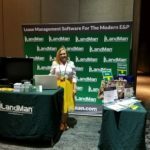 We appreciated the ability to educate analysts and other industry leaders about how iLandMan can help them organize and streamline their business practices. 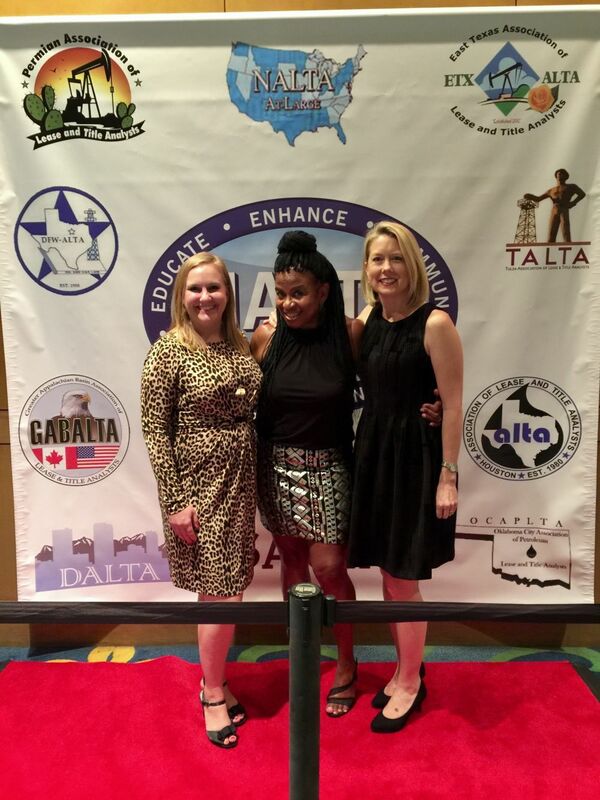 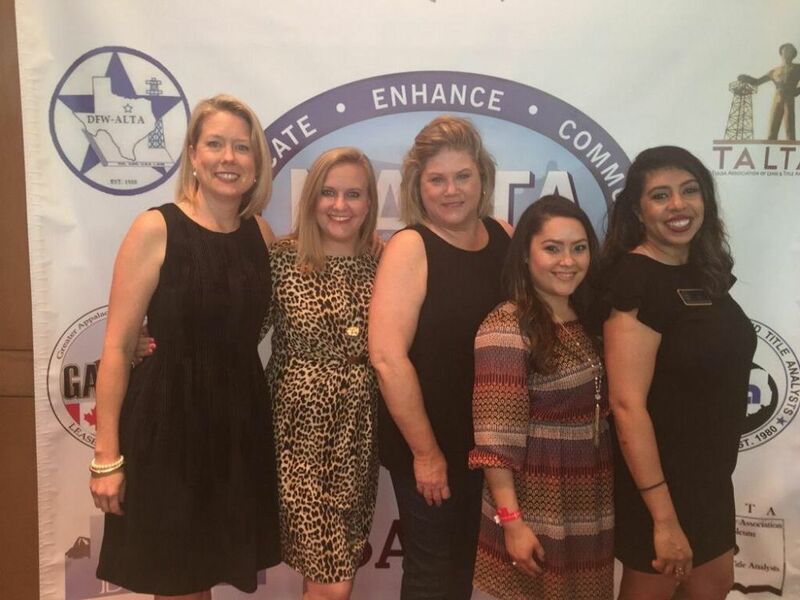 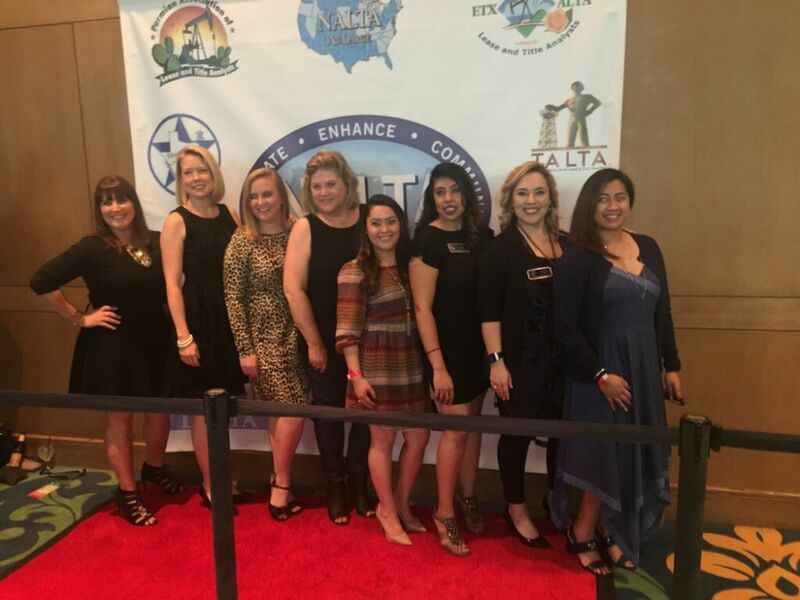 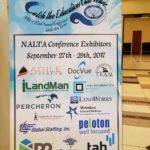 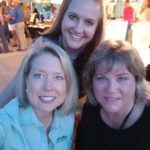 The NALTA organization did a wonderful job providing various events throughout the week. 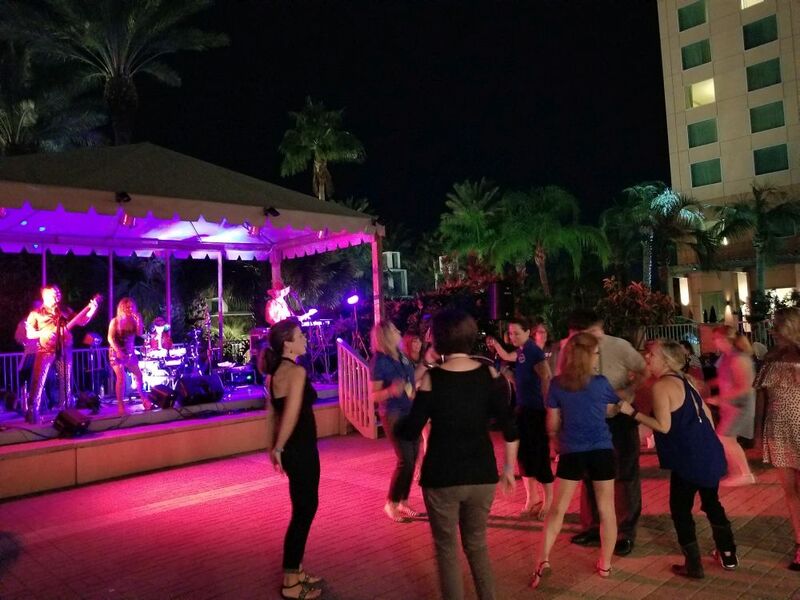 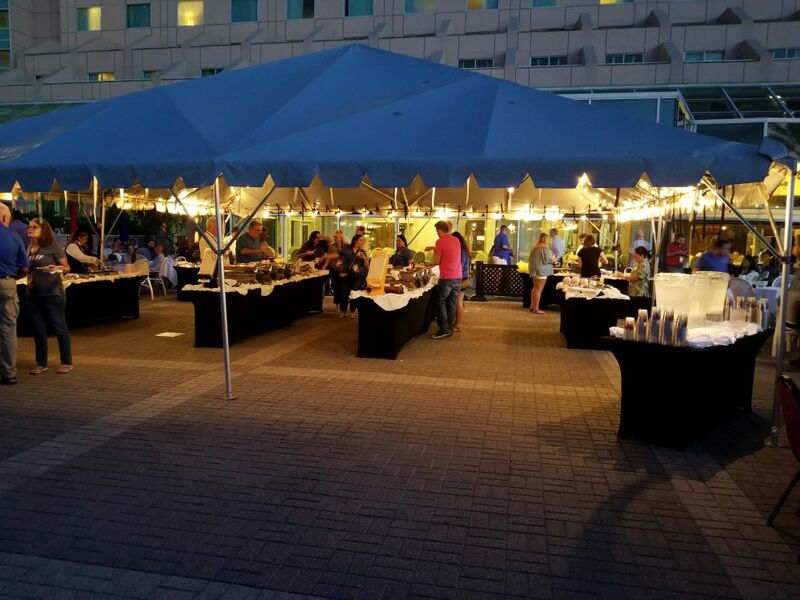 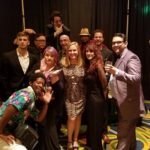 The Presidential Welcome Reception and Social was a blast with great food, dancing and music. 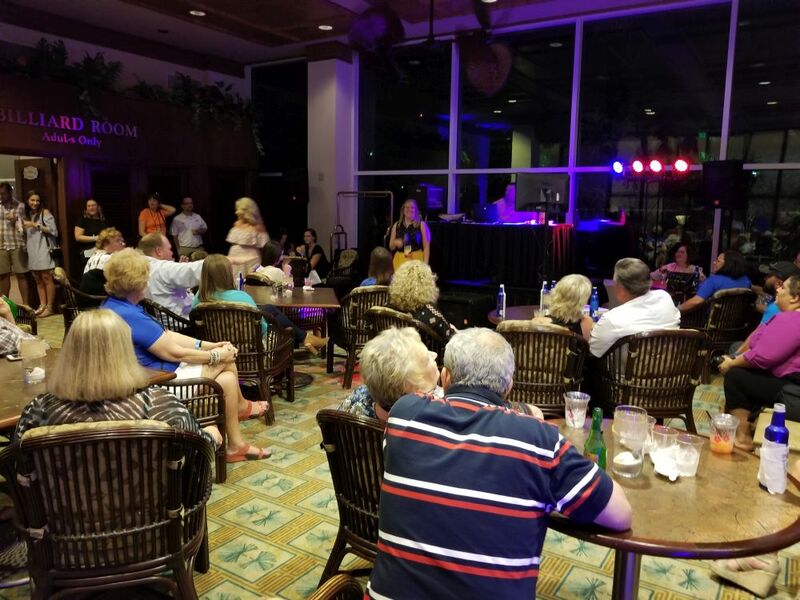 They even provided karaoke for those who wanted to beat the heat and be entertained inside. 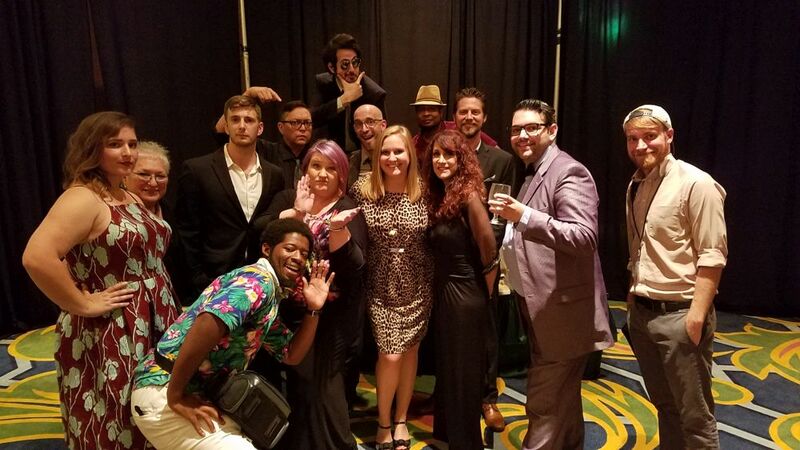 The Murder Mystery Dinner was wonderfully done and so entertaining. 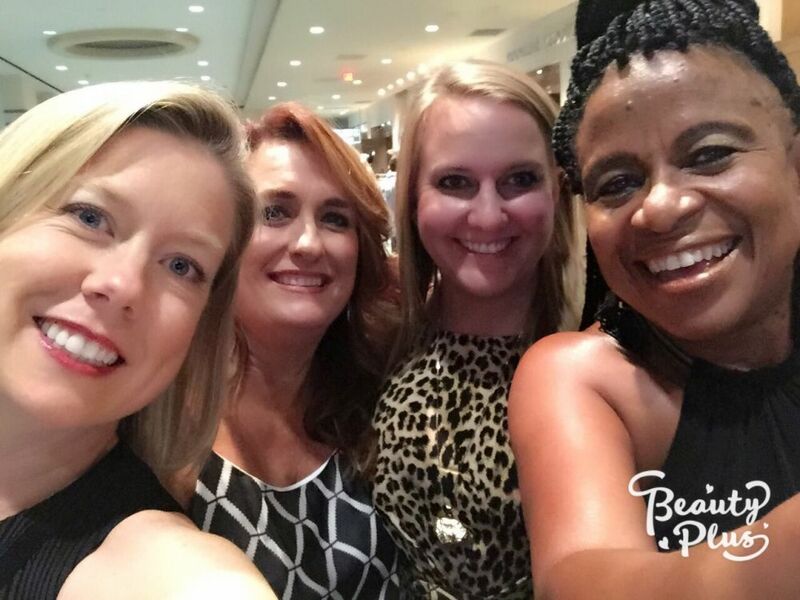 Everyone truly enjoyed themselves as evidenced by the amount of laughter that could be heard. 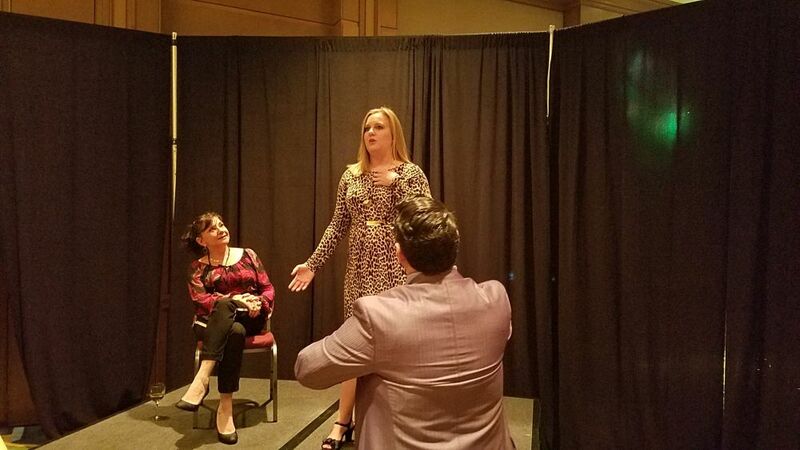 Audience members could send someone from their table up on stage to be interrogated for a ‘fee’. 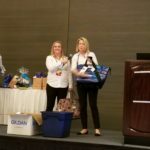 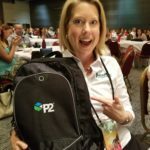 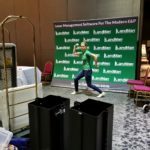 This gave them an opportunity to help Hurricane Harvey victims and comically embarrass their friends and coworkers! 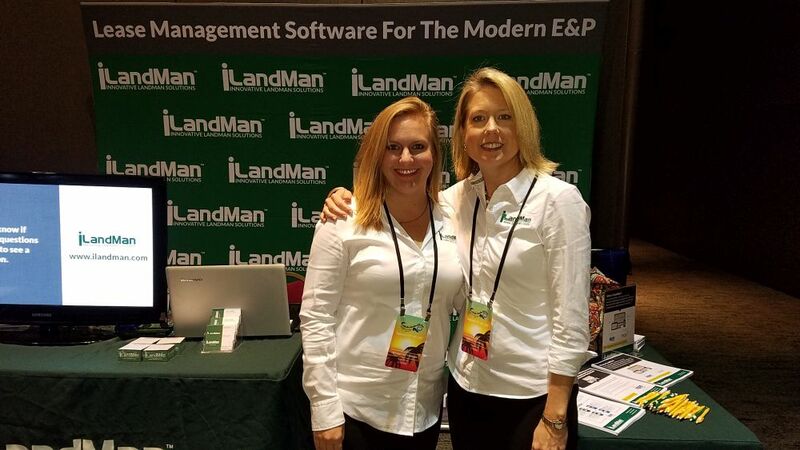 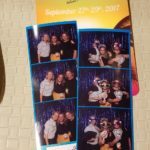 iLandMan had a wonderful time participating in all of the events. 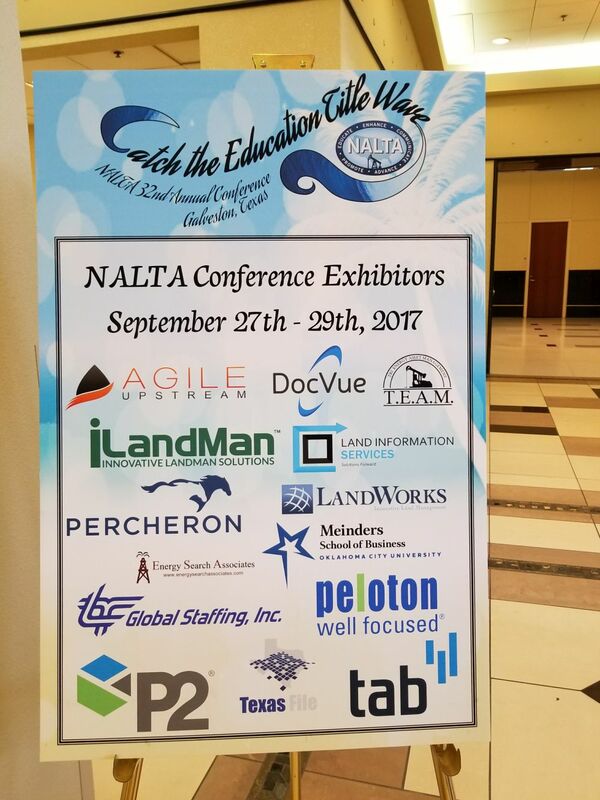 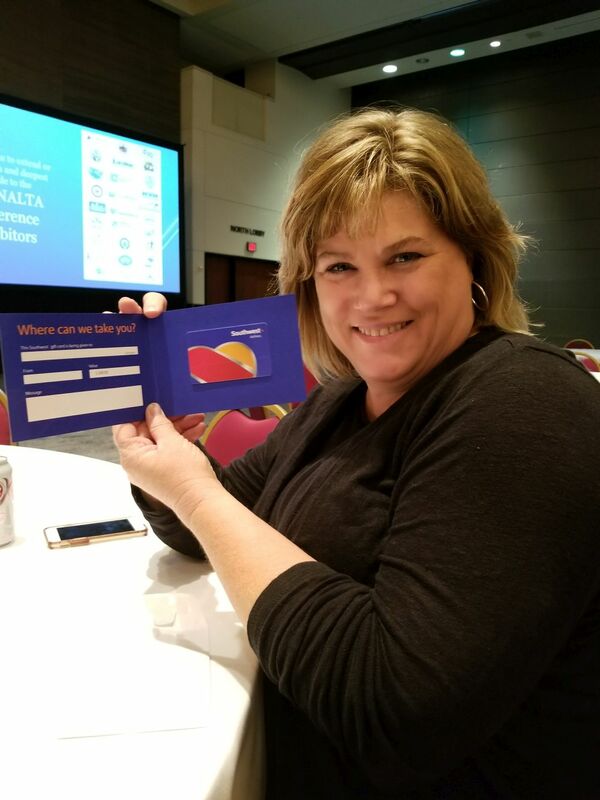 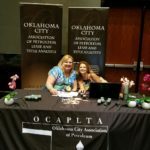 We are grateful for the opportunity to actively contribute to bettering the oil and gas industry as part of NALTA’s continuous endeavor to educate and elevate its members. 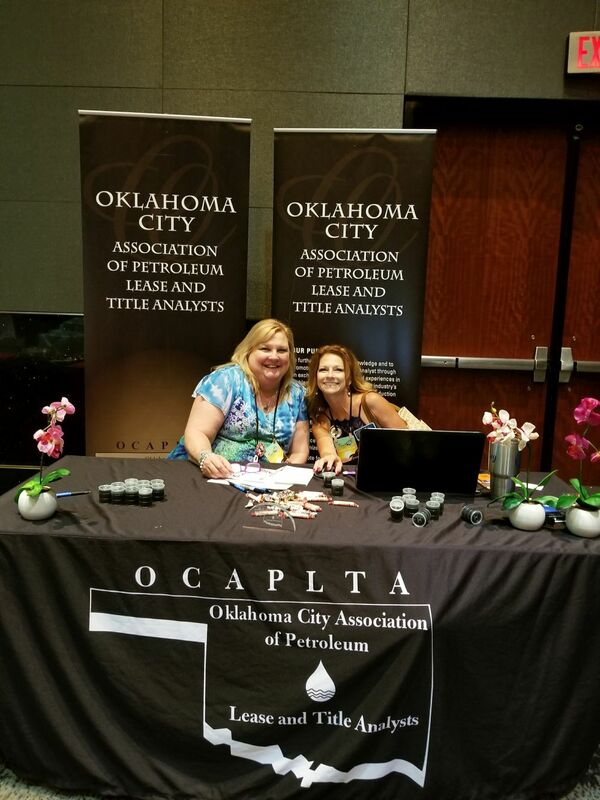 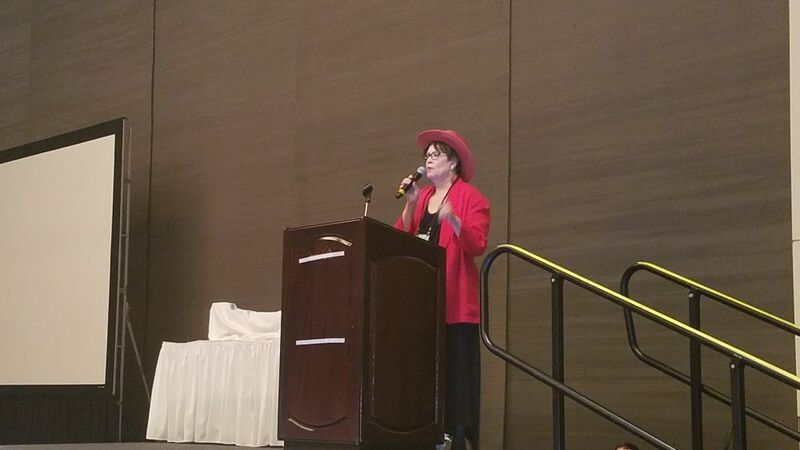 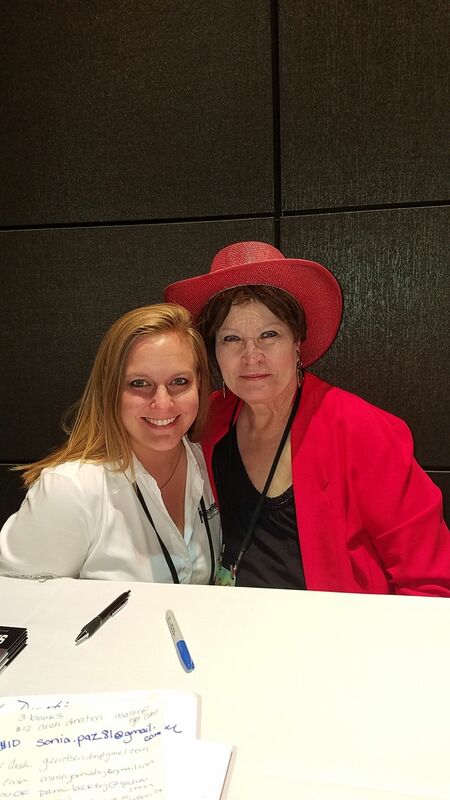 We had wonderful time and look forward to next year’s conference! 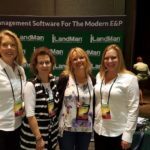 This entry was posted in News and Events on October 10, 2017 by Adam Chapman.